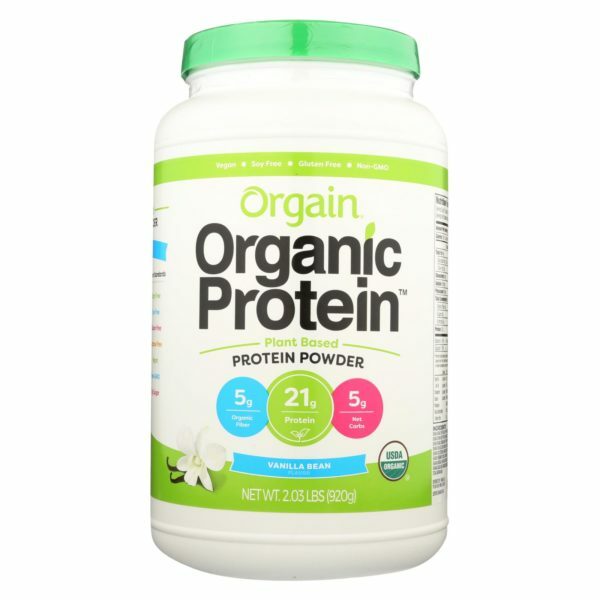 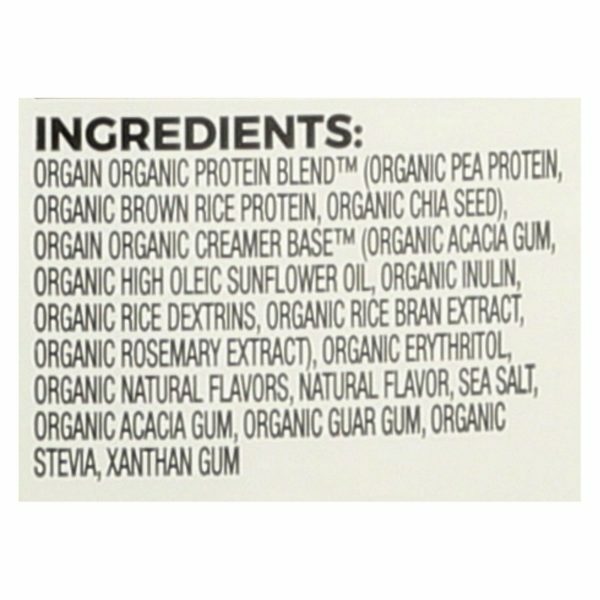 Orgain Organic Vegan Protein Powder Vanilla Bean is super nutritious yet easy on the taste buds – say goodbye to grit forever. 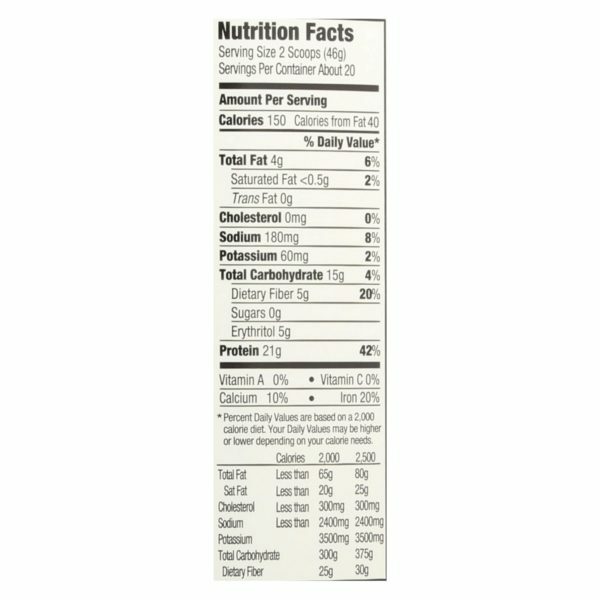 With organic ingredients and no added sugar, each serving delivers 21g of the plant based protein you need to power through a workout or a busy day. 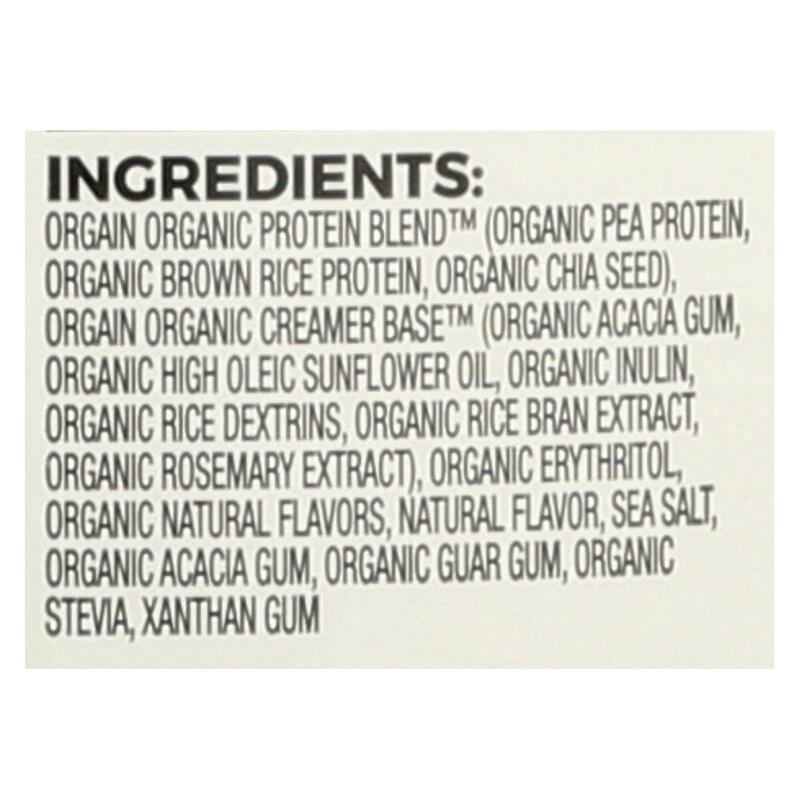 We believe that wanting your protein to be perfect is no flaw.